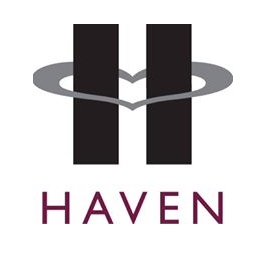 HAVEN is Oakland County’s only comprehensive program for victims of domestic violence and sexual assault, HAVEN provides shelter, counseling, advocacy and educational programming to nearly 20,000 people each year. MISSION To eliminate sexual assault and domestic violence and to empower survivors through advocacy and social change in and around Oakland County. VISION HAVEN, a nationally recognized nonprofit leader in Oakland County, promotes a world of safe, equal and accountable communities where sexual assault and domestic violence do not exist. Give to our organization's general fund and we'll distribute your gift to those at Haven with the most urgent needs.